The MIT Center for Real Estate was founded in 1983, by an MIT alum, Charles “Hank” Spaulding (CE ’51). A prominent real estate developer himself, he had a vision to improve the quality of the built environment and to promote a more informed professional practice in the global real estate industry. Educating the men and women whose innovations will serve the industry worldwide, we are home to the first-ever one year Master of Science in Real Estate Development (MSRED) degree, as well as an integrated suite of professional development courses. Our pioneering research investigates the real estate transaction from initial concept to market reality, providing breakthrough knowledge to help organizations capitalize on today’s dynamic markets and technologies. 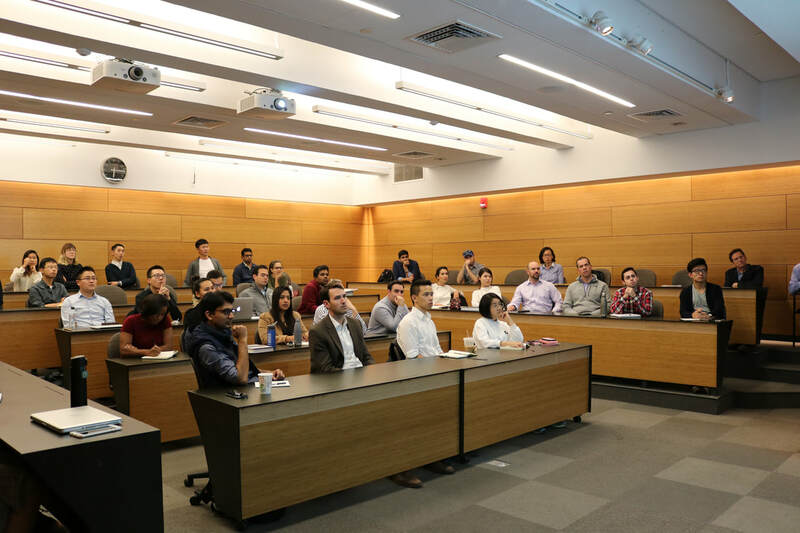 Uniting industry leaders with MIT’s distinguished researchers and students, our selective industry partnership program advances the art and science of international real estate, and bridges the gap between theory and practice.